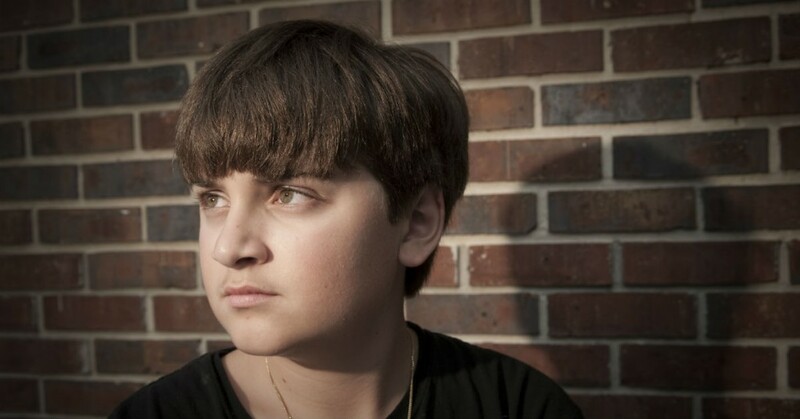 Dealing with a severely troubled teen can be one of the most frustrating and stressful things a parent can deal with. Your son may be making decisions with the immaturity of a child, but much of the independence and physical resources of an adult. Defiance, sneaking out, substance abuse, depression and self-harm are only some Read more.. When your teen isn’t responding to any of your efforts to help him, it may be time to consider a more intensive solution. Full time facilities like therapeutic boarding schools or residential treatment centers can be a valuable resource for parents that are unsure of what else they can do for their son. School for Read more..